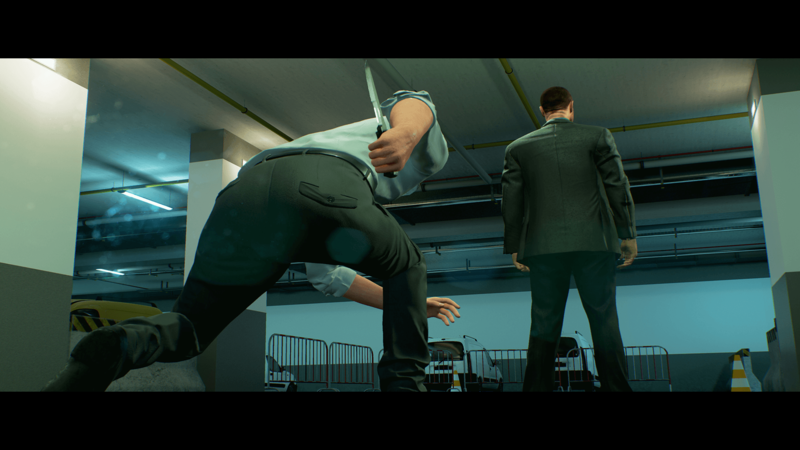 With the new trailer released Monday, July 3rd, gamers anxiously awaiting action stealth thriller PAST CURE got new insight into the game’s story. Our hero, ex-elite military Ian is recuperating after years of torture and military experiments that gave him preternatural abilities like time control and telekinesis, but left him with only a shred of sanity. With the help of his brother, Ian sets out to hunt down the ones responsible. Although his new powers can help him complete missions, every use pushes him closer to the brink of madness and attracts the attention of a nightmare “beyond reality”. The trailer features Ian sneaking through office buildings, hotels, parking garages, and vents, taking out bad guys and breaking into security systems. These make up the waking world where Ian is attempting to discover his captors’ true motives and the reason behind his imprisonment. 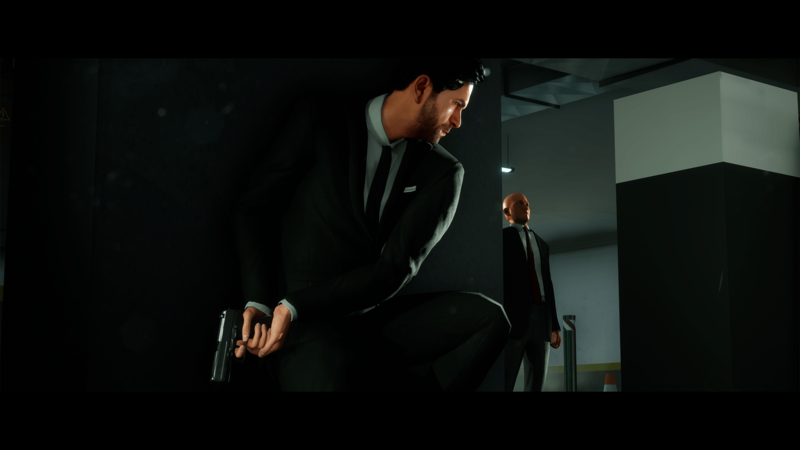 Berlin-based indie developer Phantom 8 Studio boasts these levels will feature a combination of “challenging stealth missions and real-time action sequences”. We also see stark white rooms, some maze-like, some changing shape (perhaps requiring Ian’s special abilities? ), some reminiscent of observation rooms genre standard for “government testing facilities”. These are implied to be Ian’s nightmare world. Are these warped flashbacks of the torture Ian suffered, or are they hints to who Ian’s true enemy is? Players will certainly be raving about the motion-capture fight sequences which were “created in collaboration with professional MMA fighters.” Although PAST CURE is Phantom 8 Studio’s first game, the studio “embraces the challenge of delivering thrilling high quality games at an affordable price point for millions of players”, utilizing “their strong partnerships with technology providers” and “the latest 3D scan and motion-capturing technologies”. As they wrote on the PlayStation Blog, they have attempted to prioritize strong gameplay and well-developed story and characters in order for their relatively small team to deliver the best game possible. The studio also seems dedicated to connecting with fans, responding to nearly every comment on their YouTube channel, with good-natured replies to every comparison to John Wick, The Evil Within, and Inception by excitedly type-shouting “PAST CURE!”.